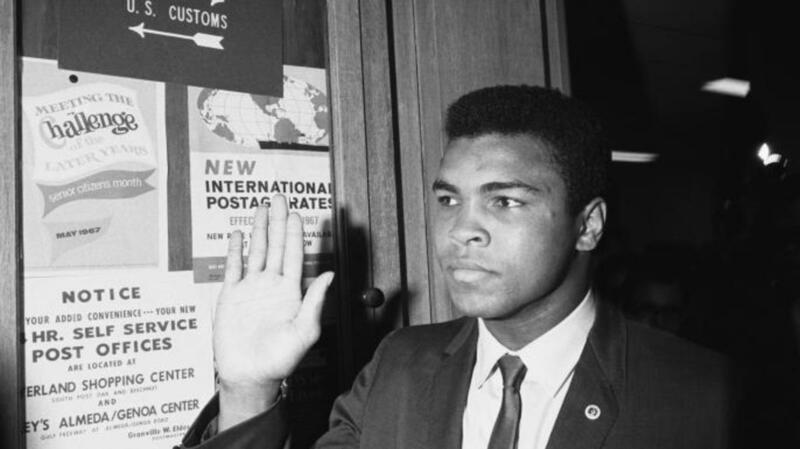 Fifty years after Muhammad Ali refused military induction during the Vietnam War, a new book examines the heavyweight champ's controversial decision. The eight men knew the next step they took would not only change their lives, it could possibly end them as well. “You will take one step forward as your name and service are called and such step will constitute your induction into the Armed Forces indicated,” Lieutenant Steven Dunkley instructed the draftees standing before him inside the Armed Forces Examining and Entrance Station in Houston, Texas, on April 28, 1967. As Dunkley called out the first six names from a stack of cards, the draftees stepped forward one-by-one to join a military deep in the throes of the Vietnam War. The lieutenant then cried out, “Muhammad Ali, would you please step forward!” The kinetic feet of the reigning heavyweight boxing champion that constantly shuffled around ring rivals remained perfectly still at the request. Dunkley then called out the champ’s birth name, “Cassius Clay!” The 25-year-old remained tethered to the floor as the lieutenant called out both names twice more. 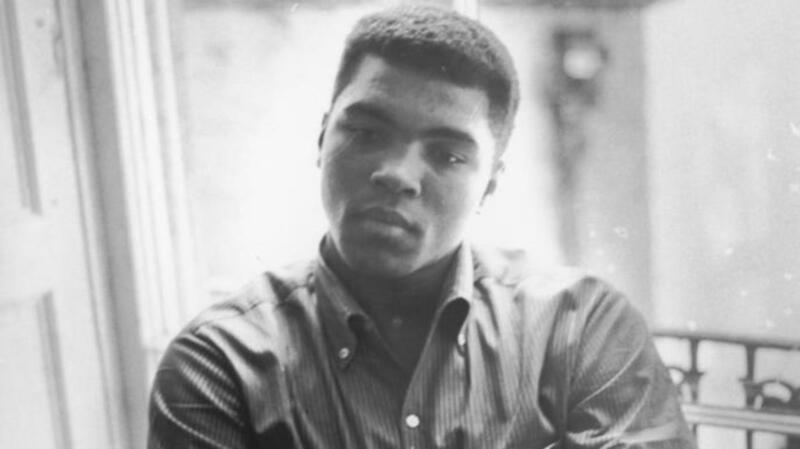 While the other seven draftees left by a back door to board a bus to begin basic training at Louisiana’s Fort Polk, Ali walked out the front door of the induction station to face a crush of reporters and await the consequences. 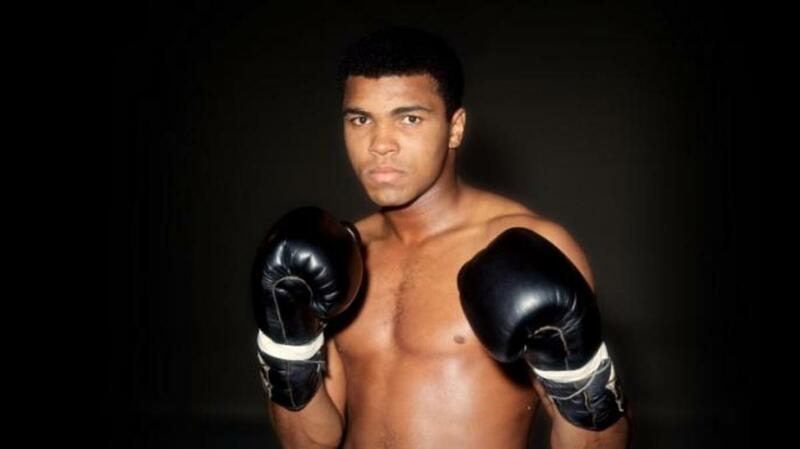 If there was one thing Ali could do better than box, it was talk, and his outspokenness put him at the center of countless arguments about race, religion, politics and war during the turbulent 1960s, particularly after he confirmed his conversion to the Nation of Islam the morning after he defeated Sonny Liston in 1964 to capture the heavyweight belt. Ali cited his religious beliefs against war as the reason he should be exempt from joining the 438,000 American troops in Vietnam. 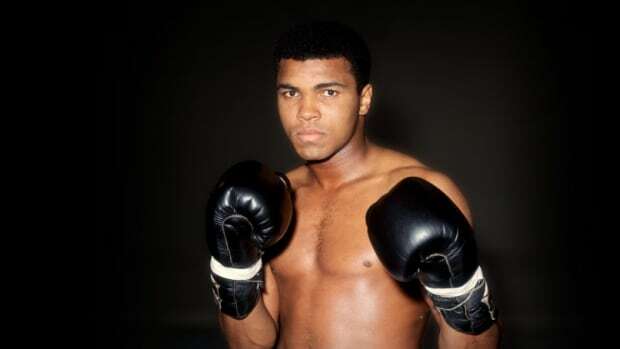 “I am a member of the Muslims and we don’t go to no wars unless they are declared by Allah himself,” Ali told Chicago Daily News sportswriter Tom Fitzpatrick. Ali’s request for an exemption because he was a minister was not an unusual one. More than 100,000 Americans including ordained ministers, seminarians and divinity students had already received 4-D exemptions—nearly five times as many who had been designated as conscientious objectors. 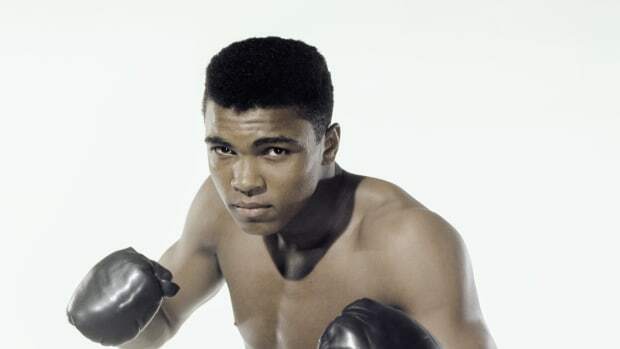 Inside the ring, Ali emulated the theatrics of the noted wrestling heel Gorgeous George, and his controversial comments about the Vietnam War—“I don’t have no personal quarrel with those Viet Congs,” he told Fitzpatrick—were making him a villain outside of the ropes as well in the eyes of millions of Americans, particularly those who had served in World War II. “In 1967, the country is still pro-Vietnam War. It’s still ‘my country right or wrong.’ The numbers after that start to become grim and the results few, so 1967 was probably the crest of public support for the Vietnam War,” Montville says. 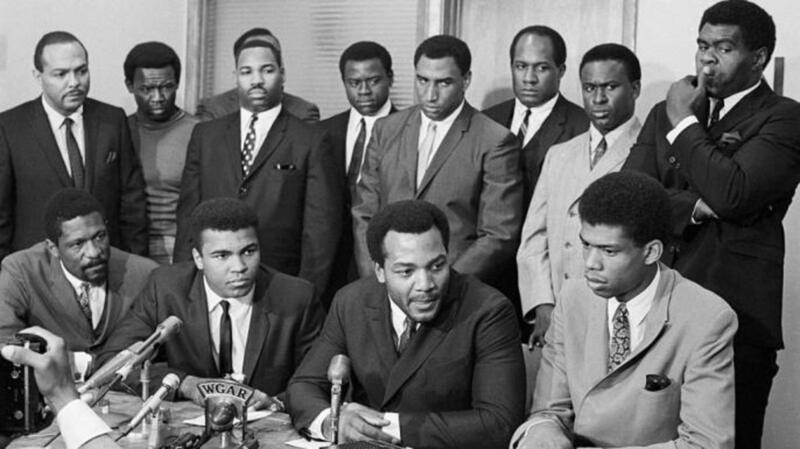 Less than two months after Ali refused to step forward at the induction center, an all-white jury took just 21 minutes to find him guilty of draft evasion on June 20, 1967. The judge made an example of the high-profile defendant by handing down the maximum penalty for the felony offense—five years in jail and a $10,000 fine. “It is too bad he went wrong. He had the makings of a national hero,” lamented Washington Post columnist Shirley Povich. 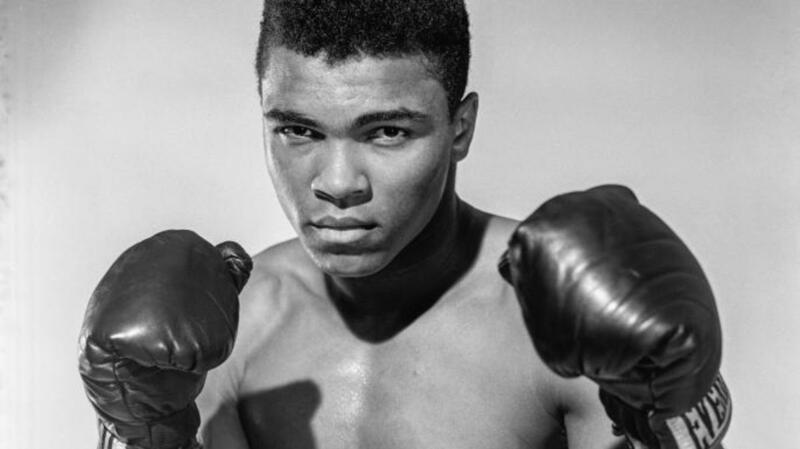 The New York Athletic Commission revoked the champ’s boxing license while the World Boxing Association did what none of Ali’s professional opponents had been able to do up to that point in stripping him of his title.